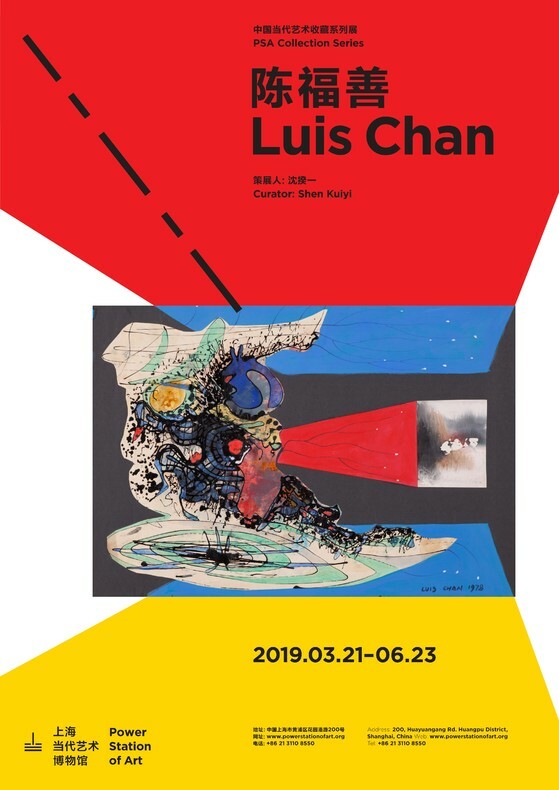 PSA will present the highly-anticipated solo for Hong Kong artist Luis Chan. As one of Hong Kong’s most prominent and influential modern art figures with a uniquely eccentric talent, Chan assumed in his career a range of roles as artist, critic, educator and curator, not only exploring the modernization of Chinese painting and the localized development of oil painting, but also making historic contributions to Hong Kong’s modern art development. The Shanghai exhibition will fully retrospect Chan’s different career stages, displaying more than 100 of his works that cover genres such as landscape, portrait, abstract and collage, to reveal his diversified and unrestricted artistic creativity that is unclassifiable. Courtesy of the artist and PSA, for further information please visit http://powerstationofart.com.